vSphere 6.7 Update 2 is now available! Inside this update include enhancements to the vCenter Server Converge Tool. Let’s dive in and take a look at whats new and see how to converge a deployment using the new UI. Previously I covered how to use the VCSA Installer to do a scripted upgrade and then I covered Patching the vCenter Server Appliance (VCSA) using the REST API - Part 1 (Postman Collection) However, after learning recently how to call API’s from Powershell I thought to myself, why not write a Powershell Module for this? Introduction Using tools such as Postman can make it utilizing API’s a bit easier, but you still need to be familiar with a separate tool or UI. I am a huge fan of Automating the vSphere Lifecycle process. The next step I wanted to cover was patching the vCenter Server Appliance (VCSA) using the REST API. When trying to update your vSphere 6.5 environment to vSphere 6.5u2d it may show that there are no available updates. I am proud to announce availability of the new Upgrading to VMware vSphere 6.7 eBook. I recently deployed a couple new vSphere 6.7 labs and was having some issues running Check Compliance within Update Manager. 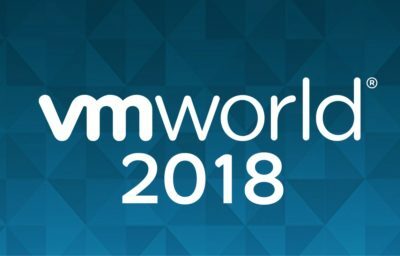 vSphere 6.7 Update 1 is finally here! Lets jump in and find out how and why to upgrade!